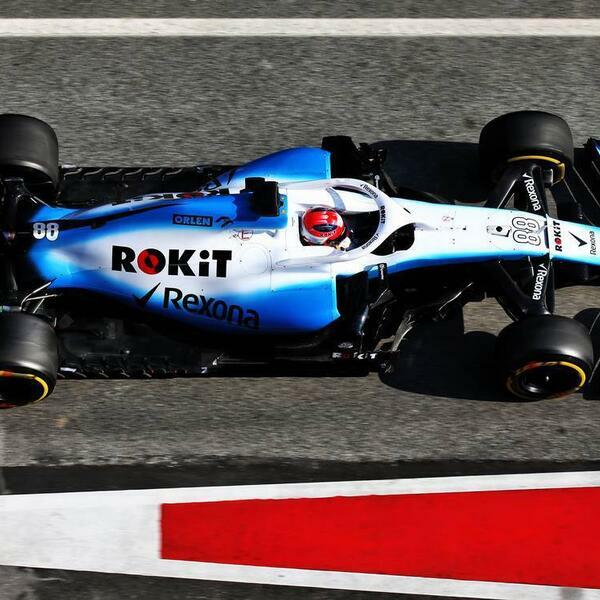 Williams F1 Team - is still in the pre-season spotlight; for all the wrong reasons. One wonders what it could be like once the season starts, but then, we could have other under-performers to focus on. And would that be Mclaren? Well, Helmut Marko certainly thinks so. In our pre-pre-2019 Australian Grand Prix episode, we talk about Ferrari's masterstroke for Mission Winnow or did common sense just settle in? How easy or difficult is it for one to identify the Pirelli tyres? Why Red Bull Racing need to change their points of reference and is everyone too critical about Formula 1? Finally, we have our young and budding Formula 1 podcaster/reporter from Australia, Ashley Blutman back on our show. Tune in! 3:00-6:00: Will Charles Leclerc be allowed to fight Sebastian Vettel? Ferrari say yes. Ferrari also say no! Sigh!! 6:00-9:00: Confused about identifying Pirelli's tyres this season? Well, you are not alone. Could 2019 be the season when Renault fades away into oblivion in the world of Formula 1? 15:00-18:00: Is everyone too critical about Formula 1? Should Formula 1 'control' the messaging that goes out from the sport and its stakeholders - the teams, drivers, etc. ?